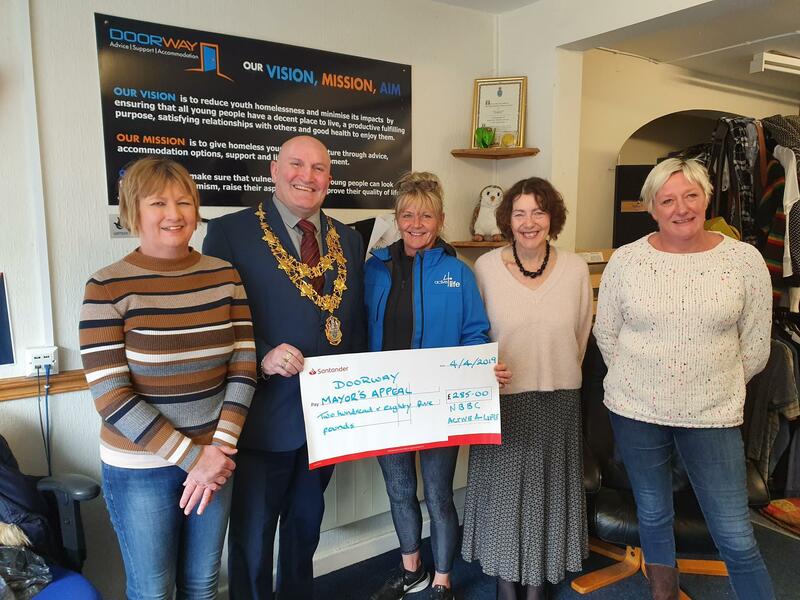 The Overview and Scrutiny Panel arranged for 2 May will now face a further short delay to allow time for the inclusion of documents relating to the Borough Plan adoption. Two Council meetings have been rescheduled in order to allow sufficient time for papers to be inspected. More than 100 business delegates are expected to attend the annual Borough business networking event on Friday 5 July 7:30am-10:00am. 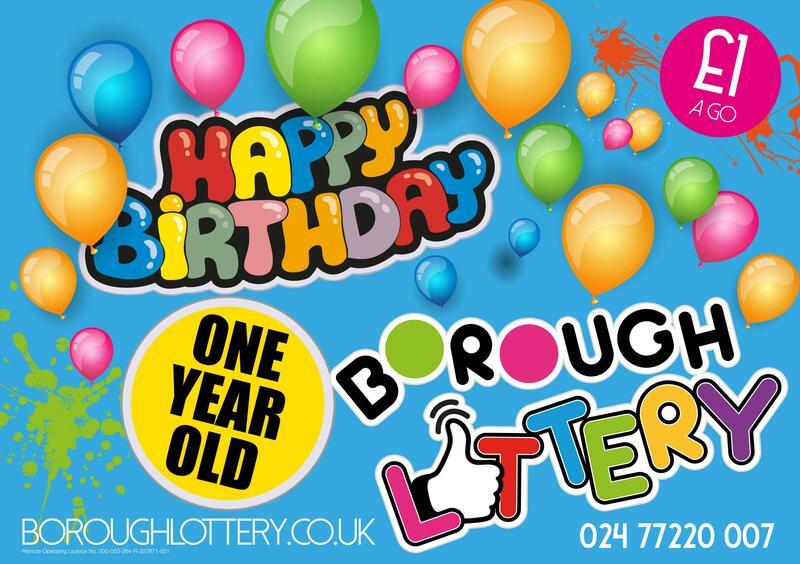 Love Your Community – Happy 1st Birthday Borough Lottery! Join us to celebrate the first birthday of the Borough Lottery.